Former Bafana Bafana and now Mamelodi Sundowns coach, Pitso Mosimane is one of the longest-serving and most highly rated coaches in South Africa. He is also the first black coach to win a Premier Soccer League championship. 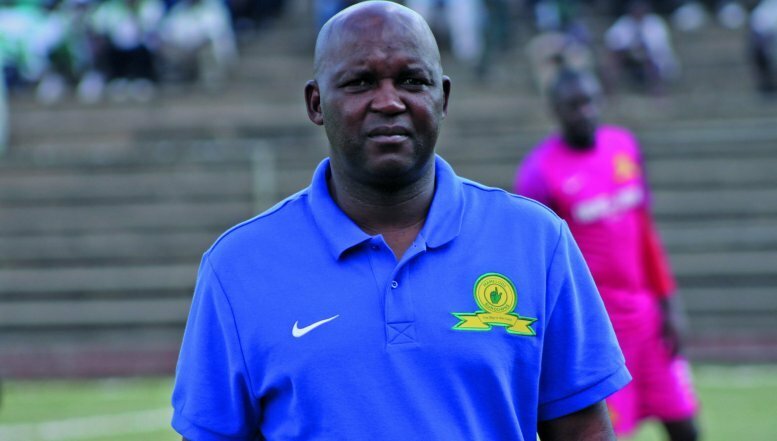 Mosimane became a hero once again this season when he helped Sundowns to win its sixth PSL title after seven years. Mosimane started playing street football in the townships of Kagiso and Soweto where he grew up. He played soccer at all the schools he attended, which led him to start playing for Soweto amateur football club Rockville Hungry Lions. After some impressive performances he was recruited by Jomo Sono and Stanley "Screamer" Tshabalala to play for Jomo Cosmos FC at the age of 18. Former Bafana Bafana and now Mamelodi Sundowns coach, Pitso Mosimane is one of the longest-serving and most highly rated coaches in South Africa. 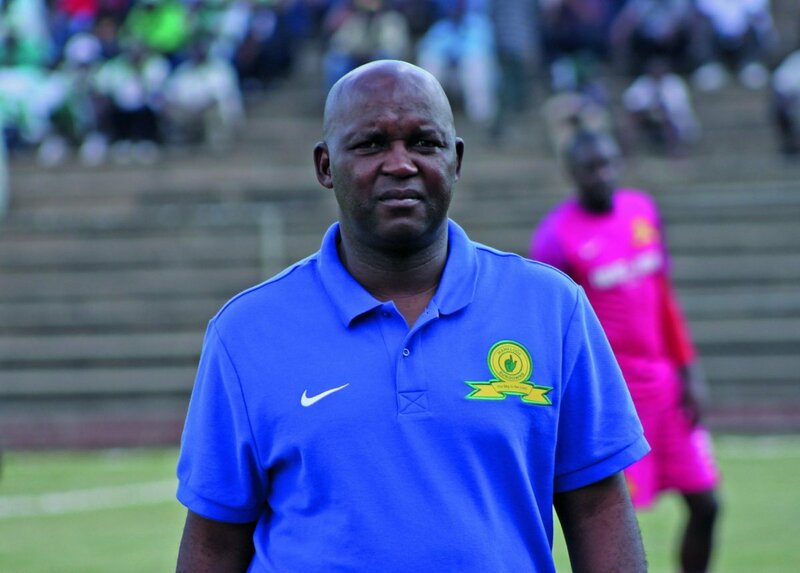 Mosimane started his coaching career in 1999 at the Soweto football academy Barney Molokane, which produced four players who were recruited by SuperSport United FC. The same team later recruited him as a club scout and assistant coach. He became head coach in 2000 and remained in that position until 2007, winning the Coach of the Year accolades in the 2004/2005 season. He also helped the team win some major trophies. Mosimane also led the South African under-23 Olympic team in the Two Nations tournament in France before becoming Bafana Bafana assistant coach in 2006 to Ted Dumitru at the African Nations Cup in Egypt. He served as a caretaker coach of the South African soccer teams for seven games during 2007, before Carlos Alberto Parreira was appointed head coach. He then served as an assistant coach to Carlos Alberto Parreira and Joel Santana. Mosimane succeeded Carlos Alberto Parreira as Bafana Bafana coach after the 2010 FIFA World Cup. He says the highlight of coaching career was when he became the first player to play for and coach Bafana Bafana, and also the first coach in the South African Premier League history to achieve five out of six cup finals in succession and then make the sixth cup final the following season. Sundowns’ final points tally of 65 this season was a new record in the Premier Soccer League era and Mosimane felt they had set a new benchmark for other clubs to aspire to after raising the trophy and winning the R10-million prize. Mosimane thanked club president Patrice Motsepe for showing faith in him since his appointment 18 months ago.